Salt Spa St. Augustine specializes in relaxation treatments featuring a salt cave, flotation therapy, and a sauna. The salt spa treatments have been used for centuries and provide mood and immune system enhancing properties. 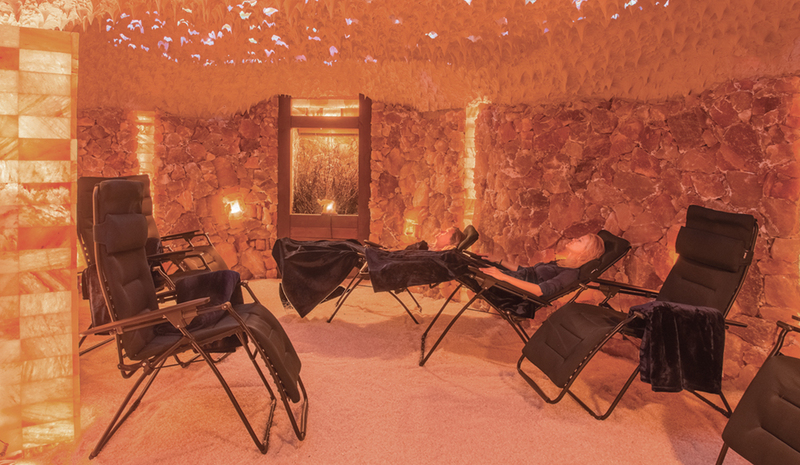 Flotation tanks and the salt cave help relieve stress and allow visitors to escape from worries and troubles while on vacation in St. Augustine. 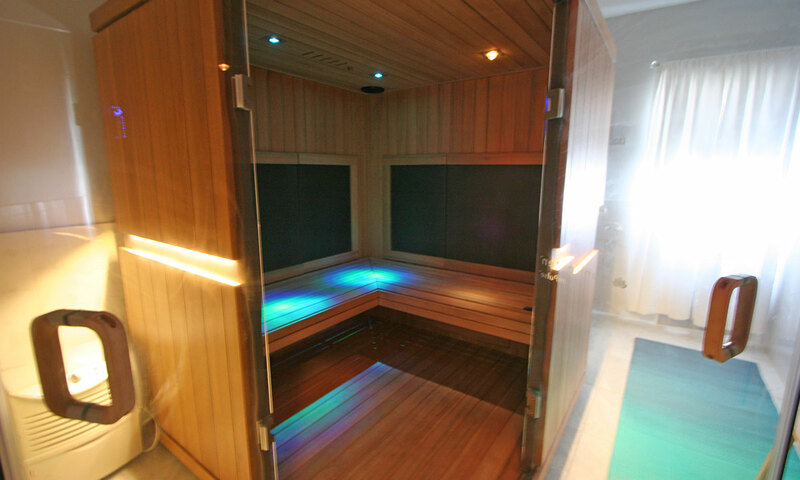 Salt therapy is also called halo therapy, halo being a Greek word for salt. It also helps with depression, sleep, and muscle recovery. 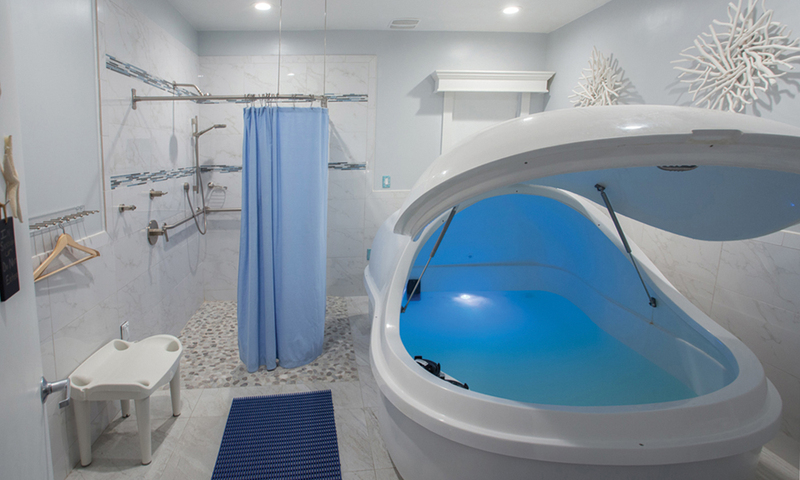 Lights in the spa can be changed to reflect the mood and needs of those receiving treatment. A full line of salt products are also available for purchase. The Salt Spa is inspired by the salt mines in Poland. Research showed that while the main population would struggle through diseases and illnesses, especially sicknesses affecting the lungs, the miners who worked in the salt mine were spared. To this day, people in Poland will make the salt mines a space to do community activity, exposing themselves as much as possible to the health benefits. 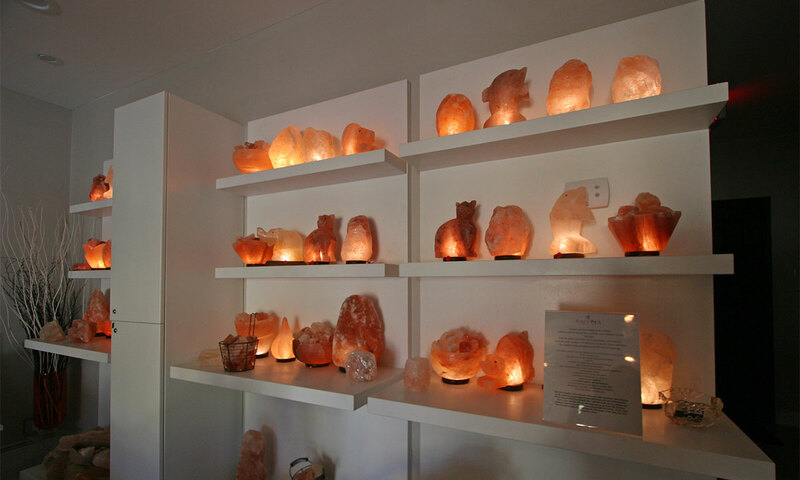 Visitors who come to Salt Spa St. Augustine can enjoy an environment completely inspired by the caves, with salt rock covered walls, crushed salt on the ground, and humidifiers that keep the space at 69°F and 60% humidity. A unique air composition containing salt aerosal and 84 ionized microelements is also dispersed throughout the space. The Salt Spa St. Augustine is located on Cordova Street next to Centennial House. Be the first to Review Salt Spa St. Augustine!